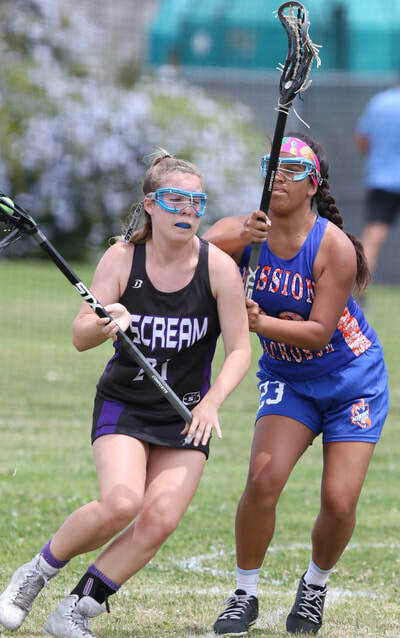 Santa Barbara Mission Lacrosse is the lacrosse club in Santa Barbara County for girls. 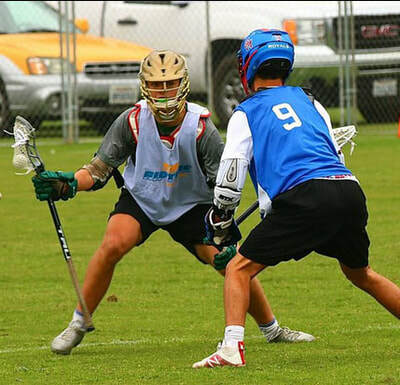 Former UCSB head coach Paul Ramsey is the director and new 805 Lacrosse Project assistant director for girls programs Jordan Majka is the program manager. Mission has offered travel team opportunities for 7th - 12th grade girls since Fall 2015. 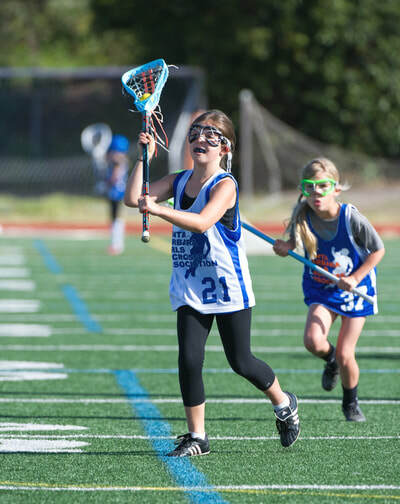 New in Fall 2018 Mission Lacrosse League (MLL) started for 5th - 8th grade girls. 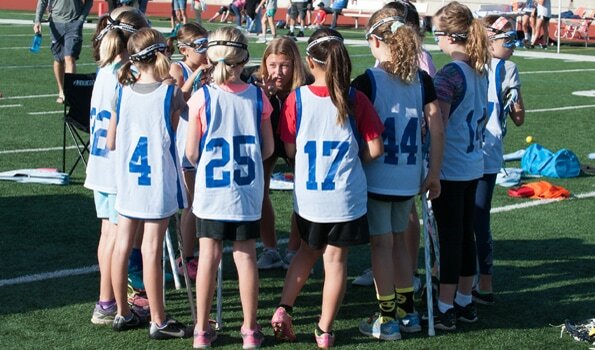 With the addition of the MLL Mission now runs programs and teams for girls 5th - 12th grades. Go to our Mission Lacrosse page for more information. 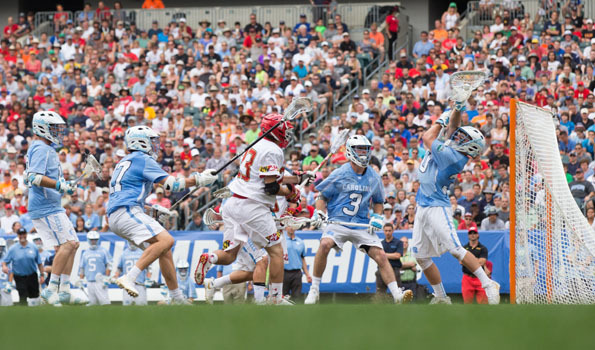 The Santa Barbara Showdown Series are major lacrosse events in California run by Cal Coast Sports Ventures and they're right here in Santa Barbara County. The series includes Summer, Fall & Winter tournaments. The Fall & Winter Showdowns are at the Santa Barbara Polo Club. The Summer Showdown is at San Marcos High School. Go to our Programs page to find out more about Santa Barbara boys and girls team opportunities. Go to sbshowdown.com for more event information. 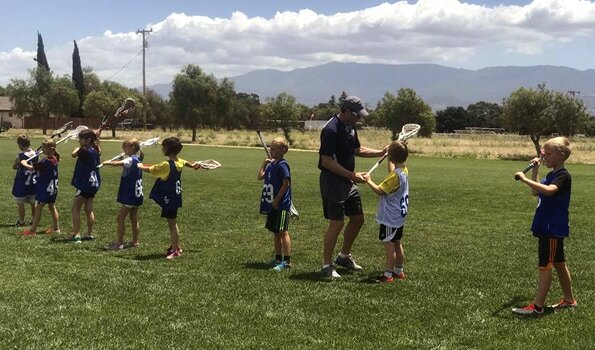 Santa Barbara Lacrosse Camp offers three great programs. Summer features a game development camp and a showcase on the turf at UCSB. In the spring SB LAX Camp runs the Santa Barbara Spring Break Program with teams coming from all over the United States. * Game Development Summer Camp with Youth, Junior High School and High School divisions. * Summer SB80 Showcase for rising 10th, 11th & 12th graders. * SB Spring Break Program for high school teams. Go to our SB LAX Camp page for more information. Santa Barbara Riptide is the lacrosse club in Santa Barbara County for boys. Santa Barbara High School head coach Andrew White is the program director. 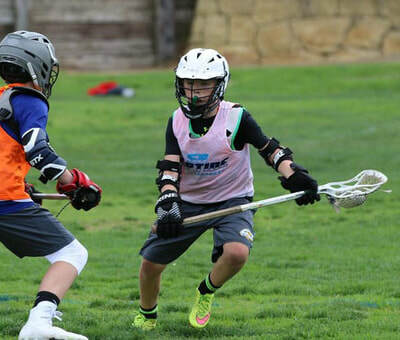 Riptide runs programs and teams for boys K - 12, including the Riptide Lacrosse League (RLL). Go to riptidelax.com for more information. 805 Lacrosse Project has hired Jordan Majka for Assistant Director of Girls Programs. boys and girls in grades K - 8 at both public and private schools. on Tuesdays and Thursdays with games on Saturdays. volunteering on the Board of Directors for the Santa Barbara Girls Lacrosse Association. 12 & Under and 14 & Under girls. Practices were at local schools and game days were at Dos Pueblos High School. Past capacities volunteering with the SBGLA included being President of the 501(c)3 non-profit. Prior to that our most recent efforts were two outreach clinics in the Santa Ynez Valley. In the first clinic 12 boys & 12 girls experienced lacrosse for the first time. In the second clinic it were 16 boys & 16 girls and many new players had fun. Paul Ramsey and UCSB head coach Mike Allan coached at the clinics. in sports, much more in two back to back clinics in the same area. More outreach clinics coming. If you would like one in your area please contact us. We have sticks, we have coaches, we travel. We don't want to run your program. We will if that's what you need but we would rather teach you how to fish. Our global view is the more good lacrosse the better. We will be bringing you high level lacrosse in different forms. Access it!